And here's the first thing I would do if I were president of the United States. I wouldn't let Congress leave town until we fix this. I would literally use the military to keep them in if I had to. We're not leaving town until we restore these defense cuts. We are not leaving town until we restore the intel cuts. Graham would use the military to force members of Congress to not just vote on the bill — but to pass it. 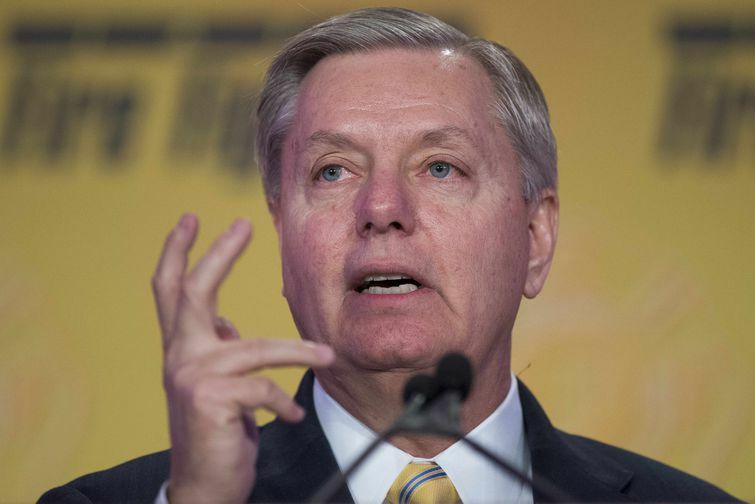 Graham didn't say "until I get an up-or-down vote on restoring defense cuts." He said "until we restore these defense cuts."